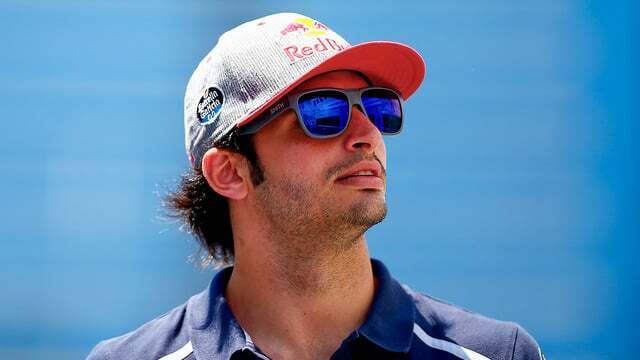 Carlos Sainz may have been disappointed when former teammate Max Verstappen was given the call up to Red Bull leaving him behind, but he can be satisfied in having done enough to earn a third consecutive season with Toro Rosso. The Spaniard has been signed for the 2017 season, with Red Bull keen to keep their hands on their driver amid growing interest in his skills. Daniel Ricciardo was also re-signed to Red Bull for another season, and Verstappen’s future is secure for the moment, leaving Daniil Kvyat the only one without a certain plan for next season. However, Horner does say of Kvyat: “There’s not an obvious candidate knocking on the door at the moment that would warrant that seat.” Which I guess will have to do for Dany for now.